If you own a home HVAC system, keeping it clean will promote proper function. Unless it's a ductless system, this should include cleaning out the air ducts used to move warm or cool air throughout your home. Over time, these ducts fill with dust from recirculated air, damaging your air quality and reducing the efficiency of your system. Here’s what you should know about how having this service performed will help you. The dust that builds up in your cooling and heating system isn't just a thin gray layer like you might find in other areas of the house. Instead, over time, it becomes a thick coating on the walls of your air ducts. This coating can get so thick that it narrows the passage and restricts the flow of air. In addition, the system's filters also get clogged, creating even more obstacles to airflow. The more difficult it is for air to pass through your heating and cooling equipment, the harder their fans and motors must work to keep your home at a comfortable temperature. This means the system will use more energy to move the same amount of air, costing you money. It also means extra wear and tear on the machinery — which can, in turn, necessitate repairs or shorten its usable lifespan, once again putting strain on your wallet. How often you need to clean out your air ducts to prevent this outcome depends on your home, including factors like the size of the house, the number of people present, and the presence of any pets. 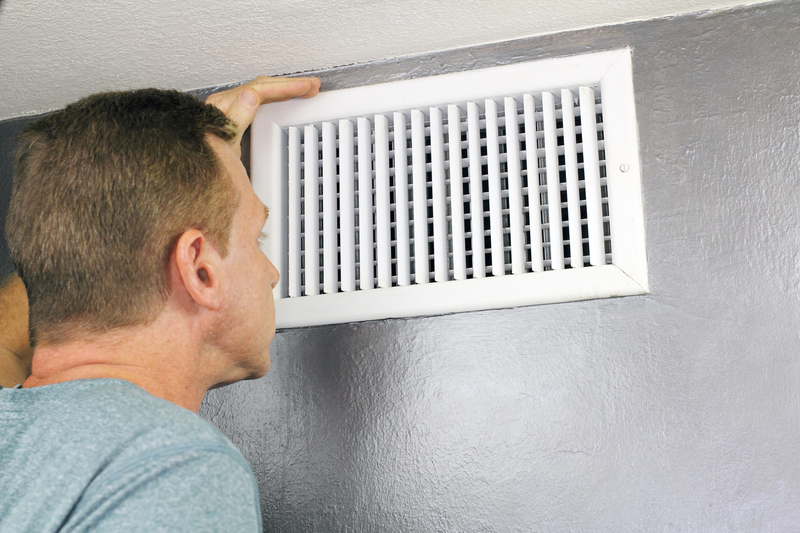 Most professionals recommend having them cleaned by a professional every three to five years, or sooner if you notice poor airflow from your vents. If your HVAC system is overdue for a cleaning, call Arctic Mechanical Heating & Cooling in Port Chester, NY. With over 20 years of residential and commercial service in Westchester County, they’re the area's top experts in reliable heating and cooling services at affordable prices. To make an appointment, call (914) 934-8301. Read more about their qualified team online.